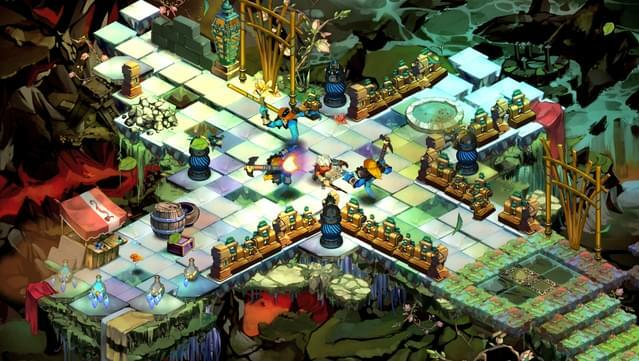 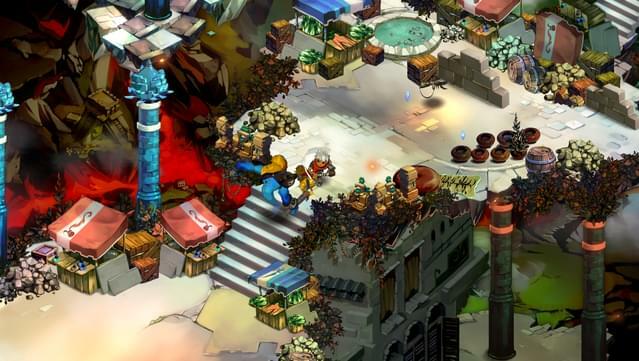 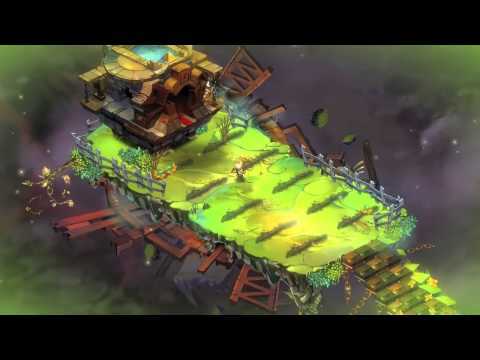 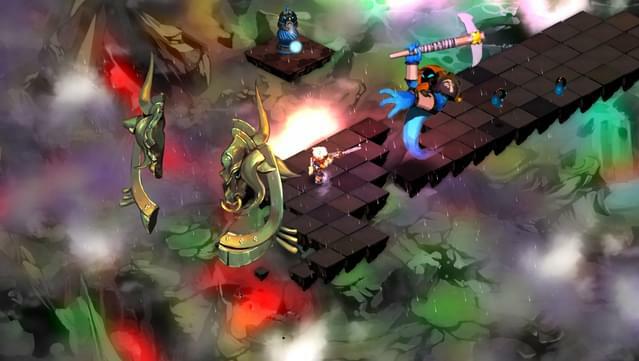 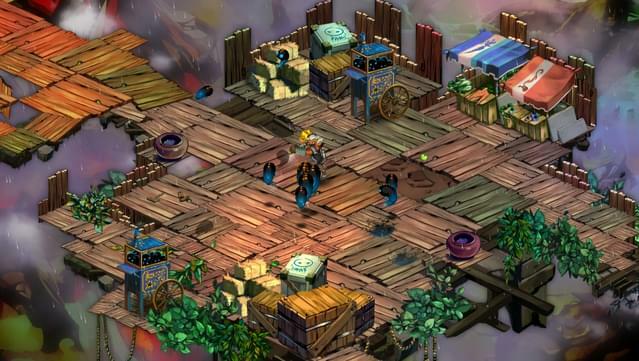 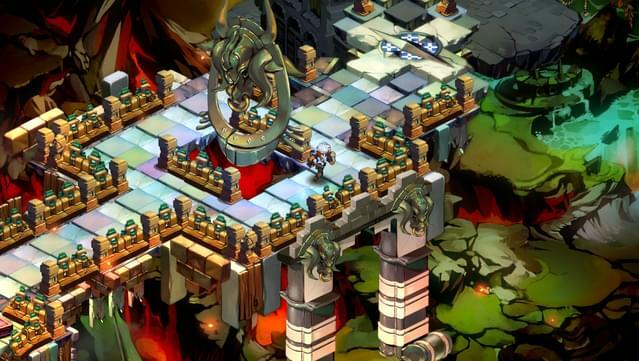 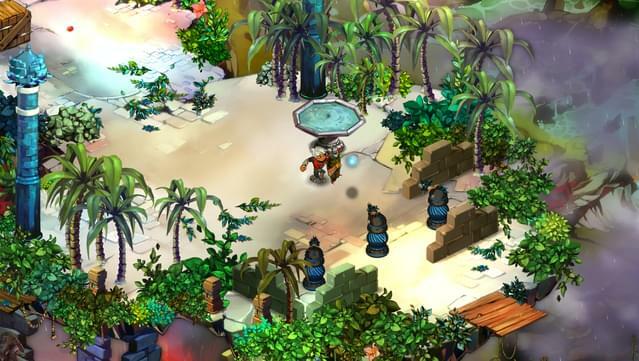 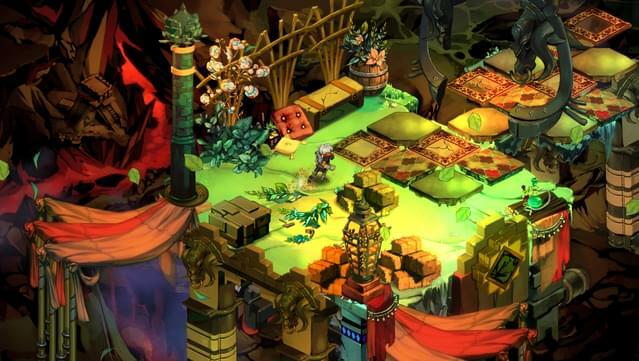 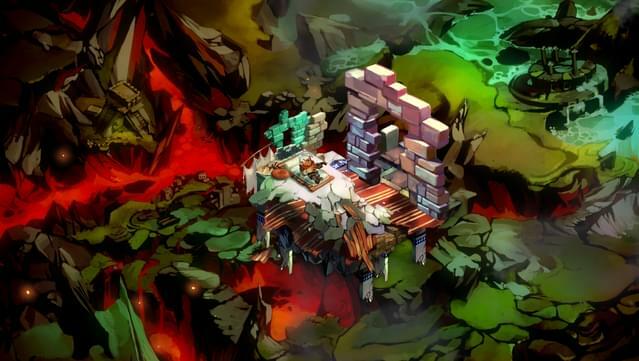 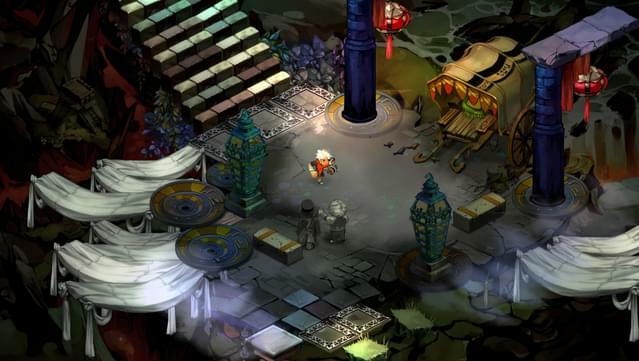 Bastion is © Supergiant Games 2011. 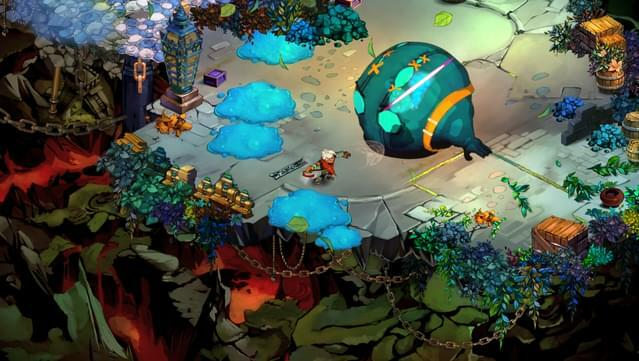 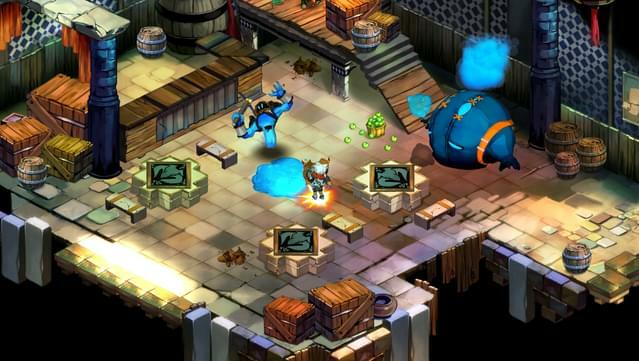 All code, art, music, narration, game design is copyright Supergiant Games. 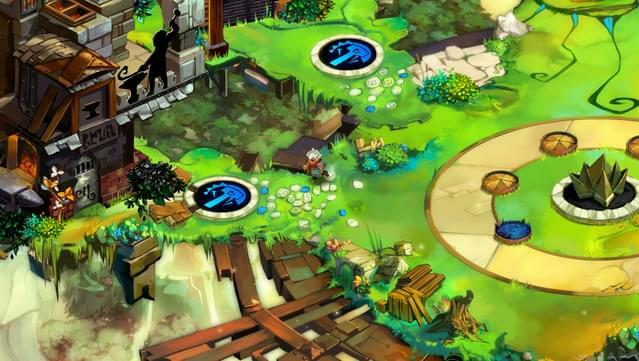 WB GAMES LOGO, WB SHIELD: ™ & © Warner Bros. Entertainment Inc. 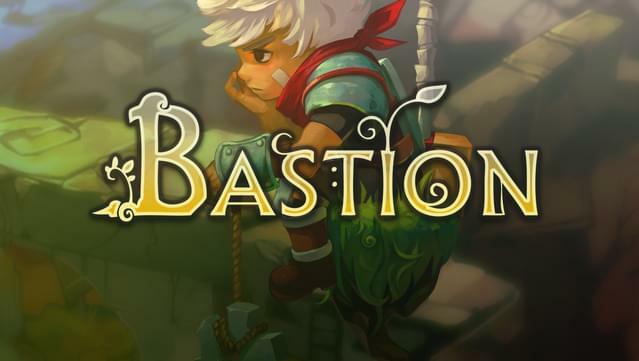 Please Note: The Linux version of Bastion does not support in-game leaderboards.